Want to find out about more ways to improve mobility with Ford? 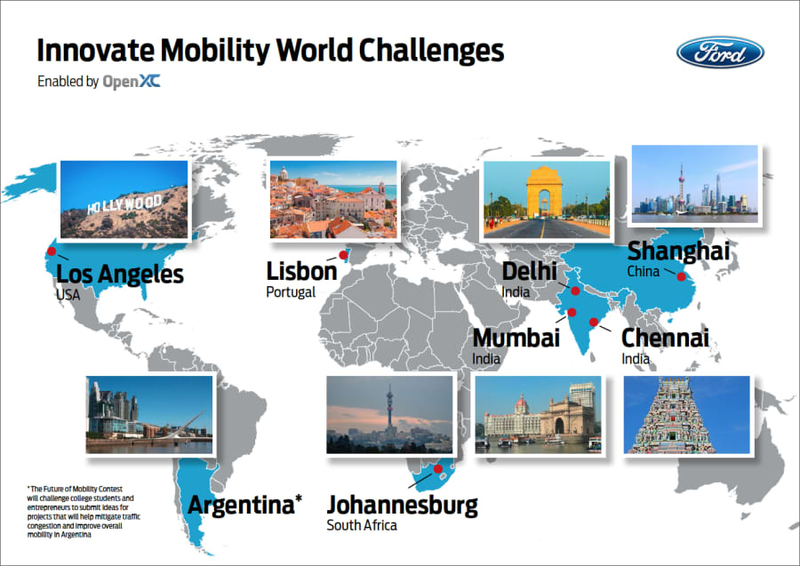 Check out all of the challenges in the Innovate Mobility Series. Three weeks to go — start your draft now! There are three weeks left in Parking Lot 2.0. Beat the deadline rush by getting your submission ready early. Submissions are due October 14th before 5pm ET. Find out what time that is in your city. If you haven’t already started a draft, you should do it now. And if you’re just getting started, read the official rules and follow the quick-start guide. We're here to help. If you have any questions about the challenge, post on the discussion forum or email support@challengepost.com and we'll respond as soon as we can.